1. Legendary music composer MS Viswanathan passes away. 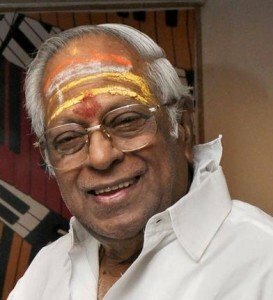 Legendary music director MS Viswanathan, who had scored music for over 1,000 films, passed away at his residence early in the morning following illness. 88-year-old Viswanathan was being treated at a private hospital for geriatric problems. The music director is survived by four sons and three daughters. 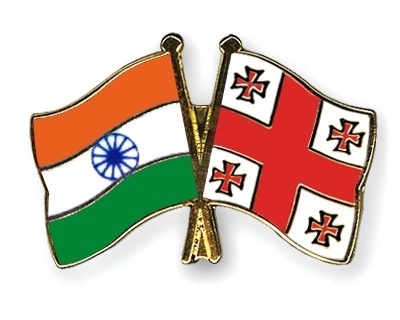 India and Georgia on 13 July 2015 signed a Memorandum of Understanding (MoU) for cooperation in the field of election management and administration. 7. Mumbai Ranji cricketer Hiken Shah has been suspended by the BCCI with immediate effect after being found guilty of breaching BCCI’s Anti-Corruption Code. His involvement in any form of cricket, affiliated with the BCCI stands suspended till the time the disciplinary committee of the BCCI passes appropriate orders.